The art world is full of fascinating exhibitions, intriguing discoveries, unfortunate thefts and welcomed recoveries. Here are some of the latest news items making art headlines. 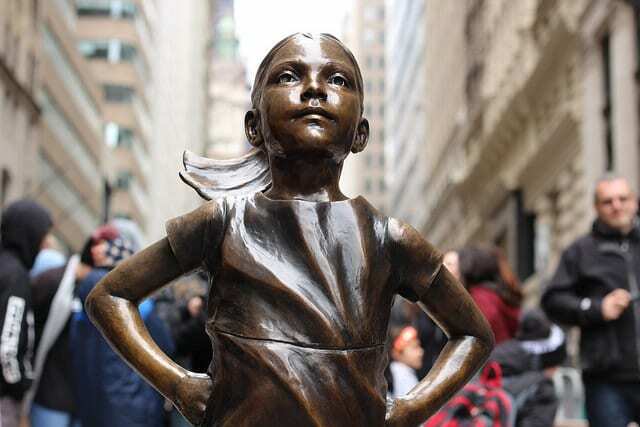 The controversial “Fearless Girl” bronze statue in New York will remain in place, but with a new plaque. People responded negatively to the plaque and called for its removal. The plaque was removed on April 2, though State Street officials claim the removal was due to the permit expiring, not the negative feedback. A new plaque was installed on April 12 and does not reference SHE. Despite the plaque’s removal, the statue remains at the center of controversy. Arturo Di Modica, the creator of “Charging Bull,” believes New York violated his rights by allowing the placement of the statue next to his sculpture. He also claims the statue changed the creative dynamic of his art. 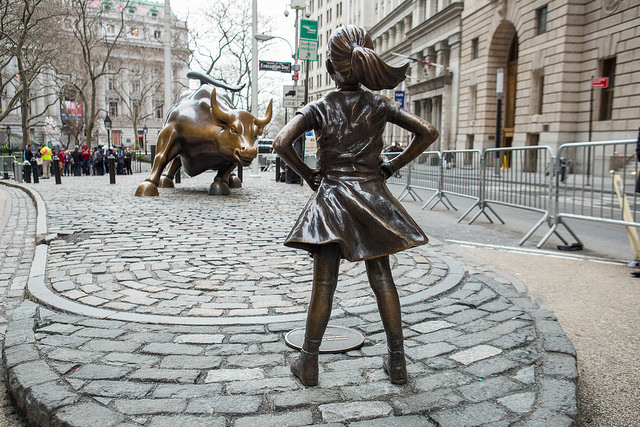 “Fearless Girl” is scheduled to remain where it stands until February 2018. A work of art by Marc Chagall displayed for 30 years at the Philadelphia Museum of Art has been sent to join its brethren. 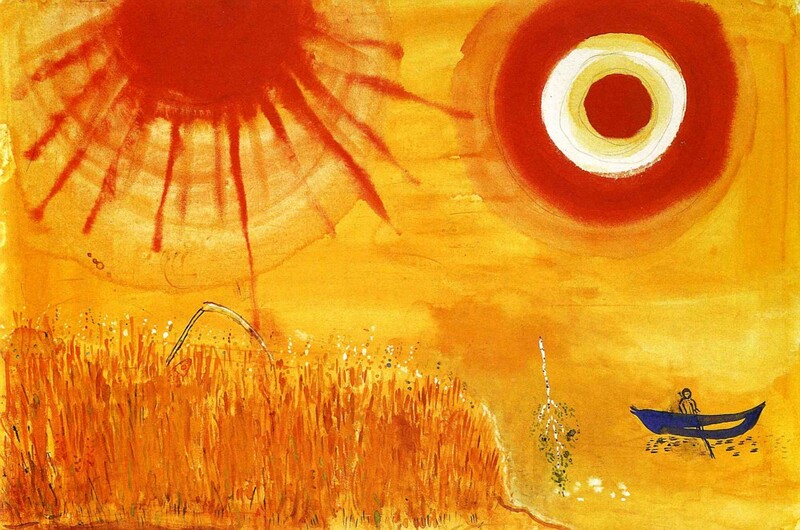 On April 10, art handlers took down “A Wheatfield on a Summer’s Afternoon,” a giant 30-feet-tall and 50-feet-long backdrop Chagall created for the 1942 production of “Aleko” at the Ballet Theatre of New York (now the American Ballet Theatre). The artwork originally came to the museum as part of a Chagall retrospective in 1985. Following the show, the owners donated the artwork to the museum. The Grant family of Cherry Hill, New Jersey welcomed the return of a $1-million Norman Rockwell painting stolen from them more than four decades ago. 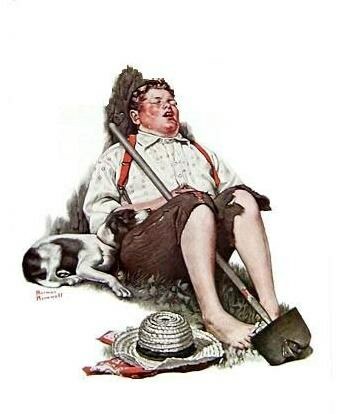 The illustration, “Boy Asleep with Hoe,” appeared on the 1919 cover of the Saturday Evening Post, and is one of the first covers the American artist created for the magazine. Robert Grant purchased it for $50 from a pool hall after accidentally puncturing it with a pool cue. 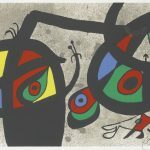 According to CNN, thieves broke into the family’s home in 1976 and stole the painting along with other valuables. The case went cold until Grant’s son, John, renewed interest in it shortly after his father’s death. 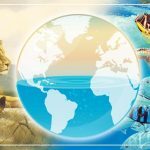 The FBI released an image of the painting, and an anonymous tip then led to the recovery of the painting and its return to the family on March 31.